Are you ready to take your physique to the next level and achieve a hard body complete with the definition that can turn heads? 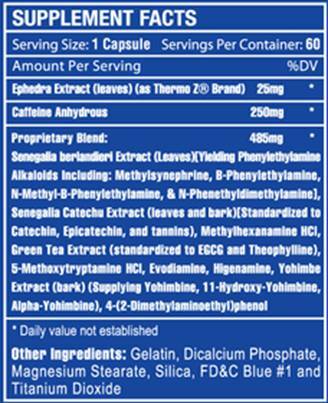 Then Methyl Ephedra ECA by Sports One is the product for you. 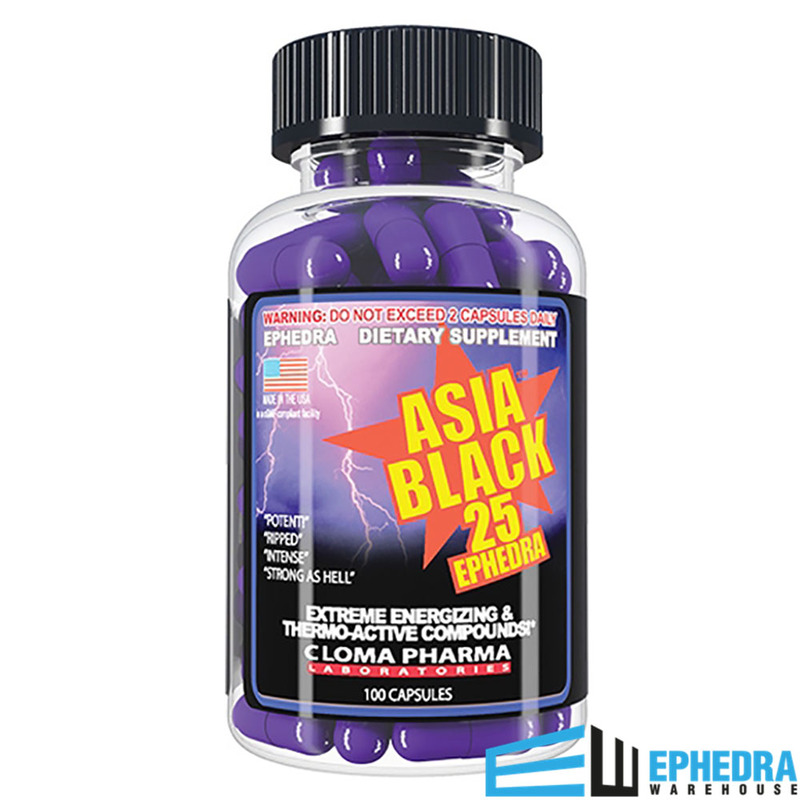 This product is renowned for its top of the line stack compound of 25 mg Ephedra extract, 250 mg of caffeine, and 25 mg Hoodia. This impressive combination can give you an enormous energy boost with no crash or jitters, and suppresses your appetite to keep hunger at bay. 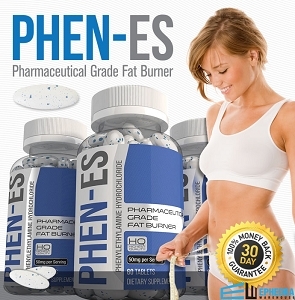 * This exciting new product really delivers results, and can help you achieve the body you want. 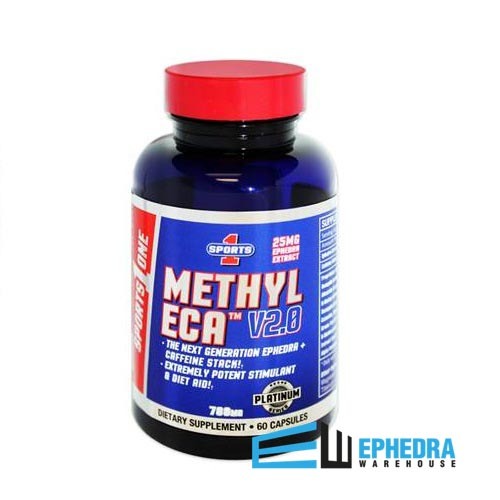 * If you are satisfied with your muscle tone but need to burn some extra fat to show them off, then Methyl Ephedra ECA is the supplement for you. 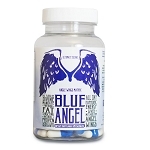 * Methyl Ephedra ECA gets the best reviews day after day, week after week, month after... You get the idea. Try it! Take one capsule daily as a dietary supplement.